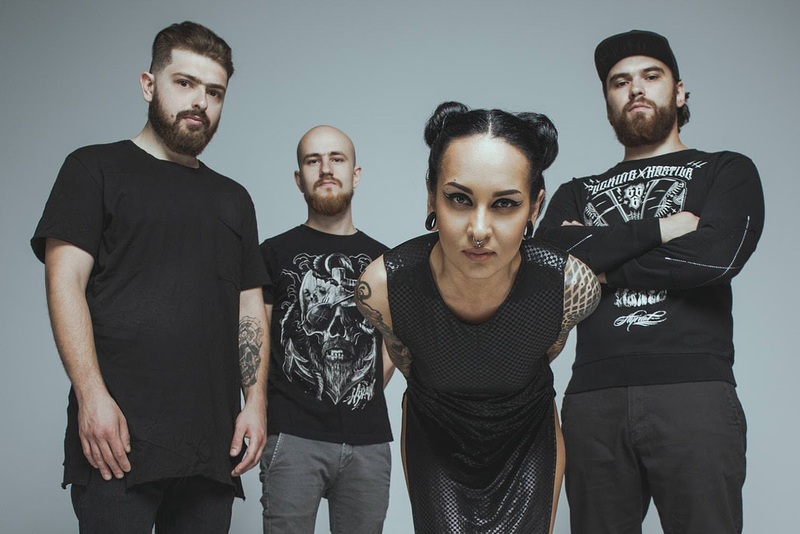 JINJER - Release New Video "Teacher, Teacher!" JINJER have released the fourth single and music video for "Teacher, Teacher!, taken from the brand new EP “Micro”, out now on Napalm Records. jinjer Music Video New Single Teacher Teacher!